The limited-to-members-only Quorum Club is opening its doors to all for a fitness bootcamp every first and third Saturday of the month. 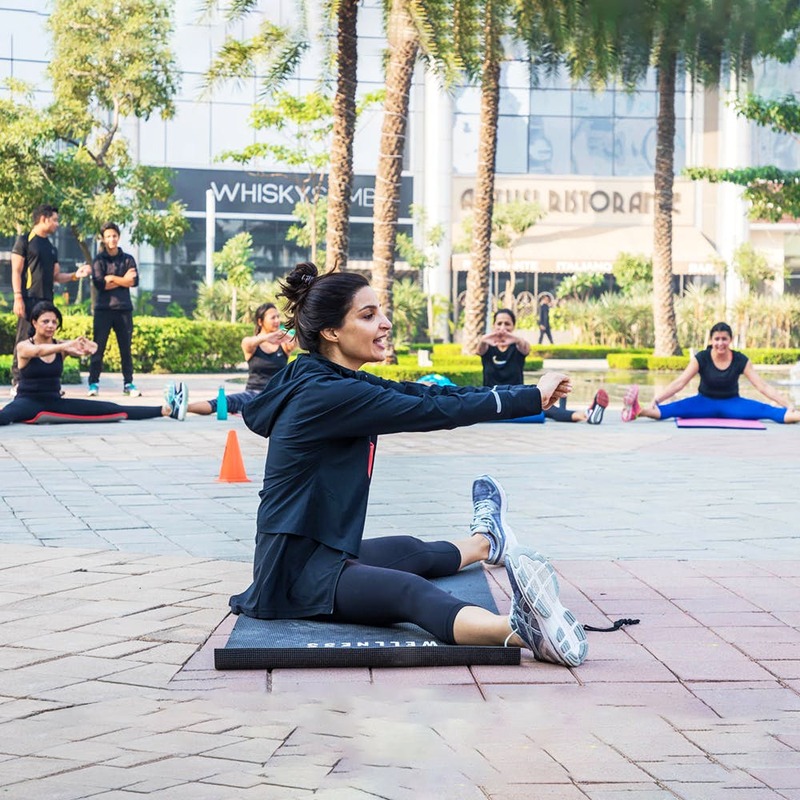 You’ll be in for killer fat-burning sessions outdoors, which will be lead by Sumaya Dalmia (she’s a whiz of the fitness world and has won awards and trained celebs as well). Post the sessions, there’ll be a breakfast sprawl at their exclusive cafe. The bootcamp is open and free for all. The exact dates of the camp are December 15, January 5, January 19, February 2, and February 16. On the spot registration will begin at 8.15 am. You can even do so beforehand by mailing them at you@thequorum.club or call at +917703908030. Everyone has to get their own yoga mats.